Venue: Royal Society of Medicine, 1 Wimpole Street, London, UK. Accreditation: This course provides 6 CPD credits in accordance with the CPD Scheme of the Royal College of Radiologists. 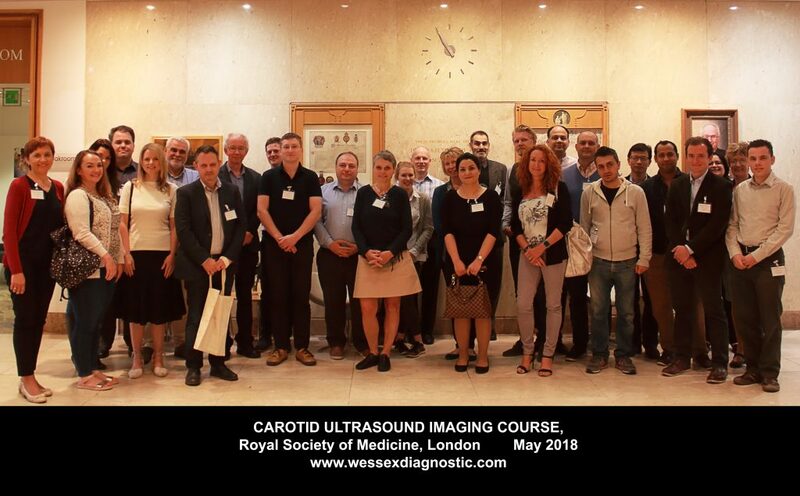 This is a one day training course on the application of B-scan and duplex, pulsed wave, colour and power Doppler techniques in the investigation of the extracranial and intracranial vasculature. The emphasis will be on ‘hands on’ workshops, which will enable delegates to use the latest ultrasound imaging equipment to practice the investigation protocols. 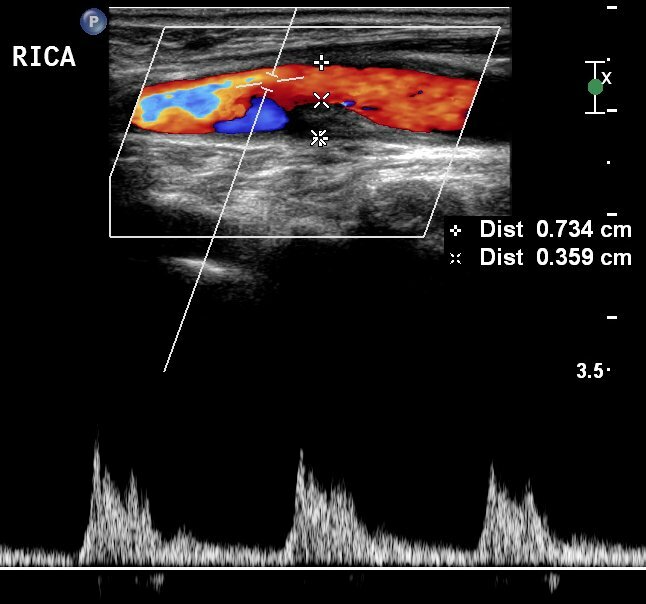 B-scan and Doppler artefacts and errors. Special accommodation rates have been negotiated for delegates at the Danubius Hotel Regents Park which is within 10 minutes travel time from the venue. Please contact us for the hotel booking code.